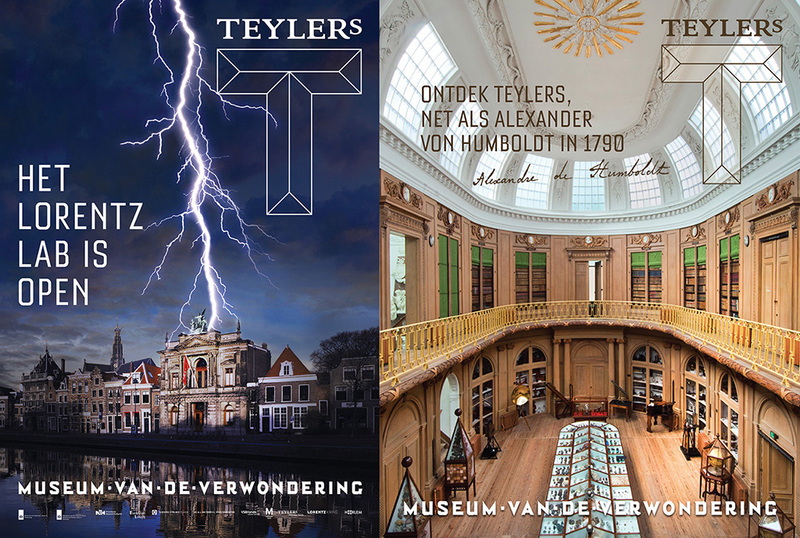 End 2016, Studio Wesseling was approached to design a new house style for the oldest museum in the Netherlands: the Teylers Museum in Haarlem. 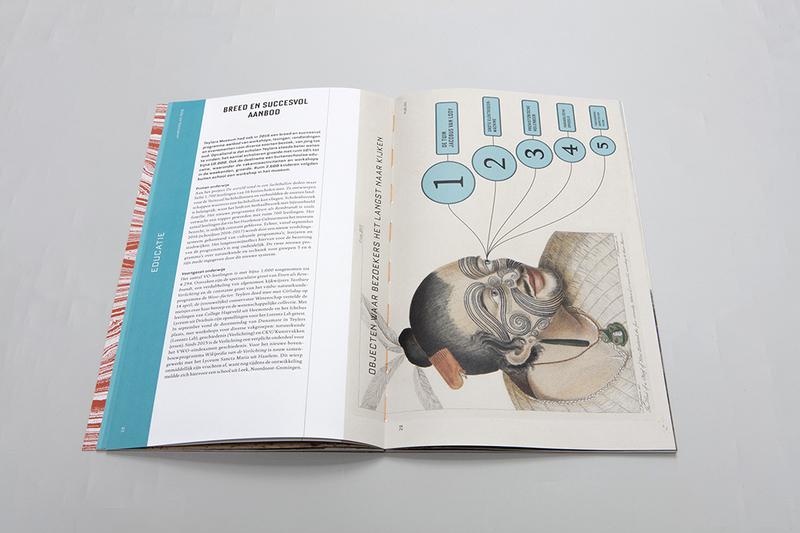 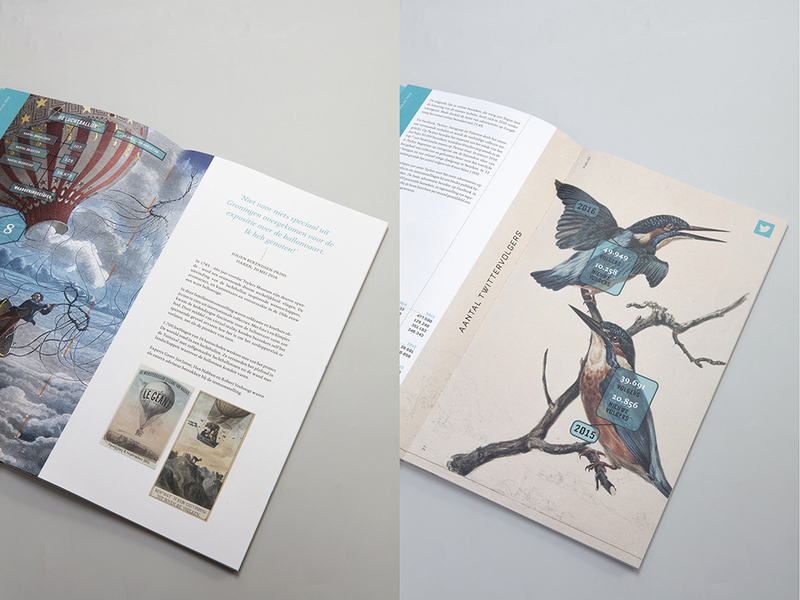 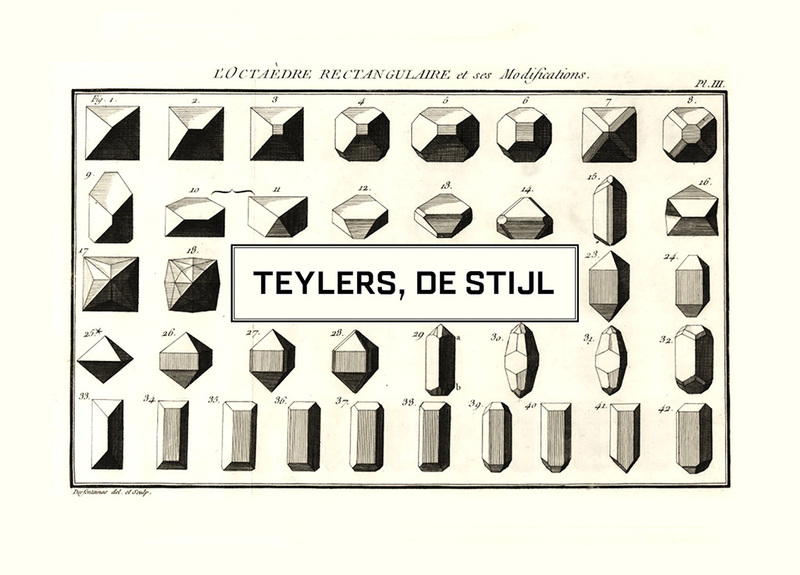 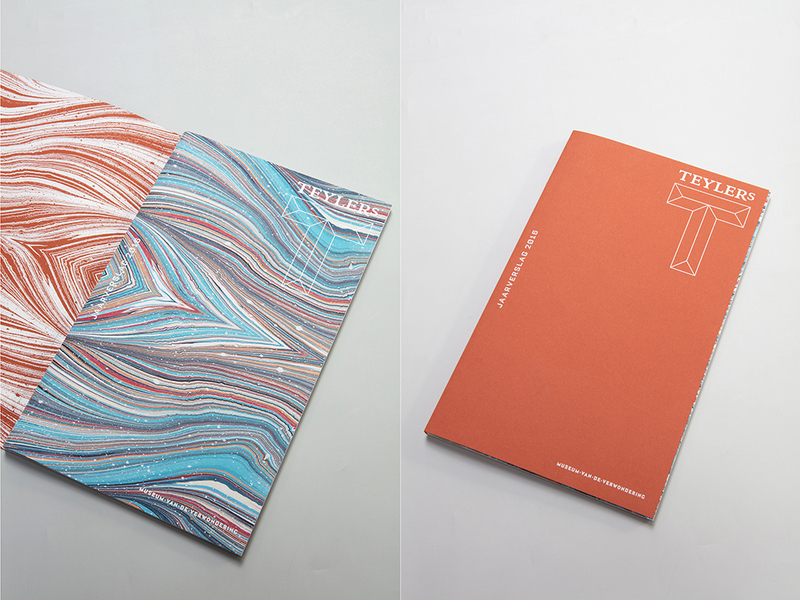 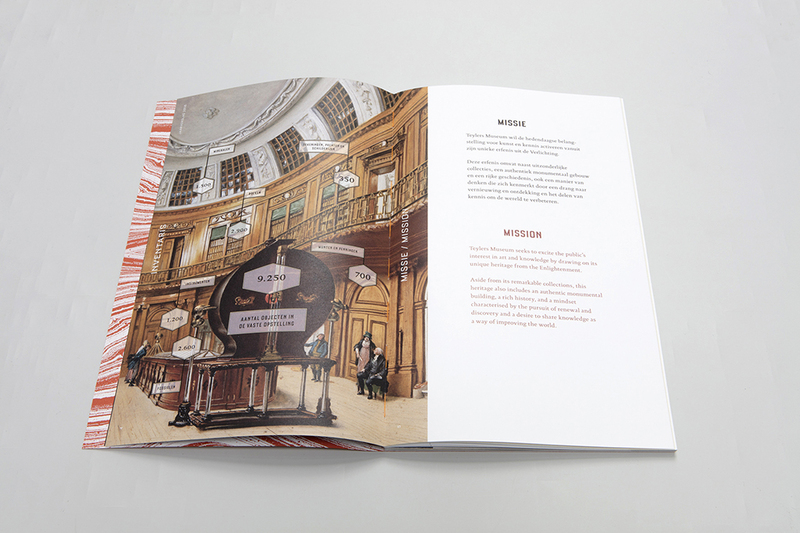 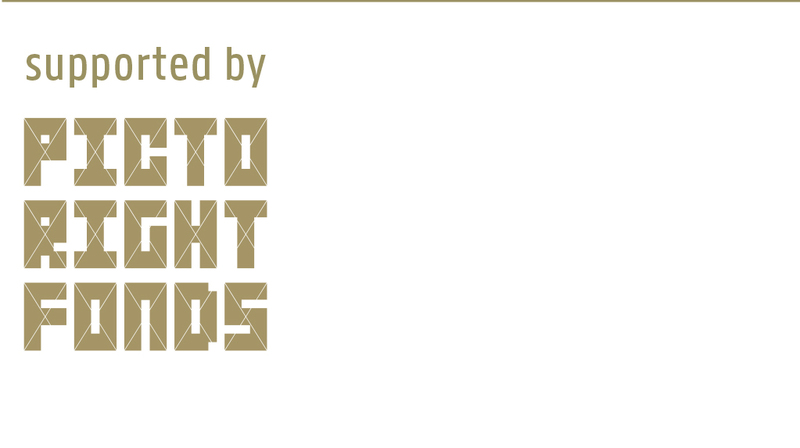 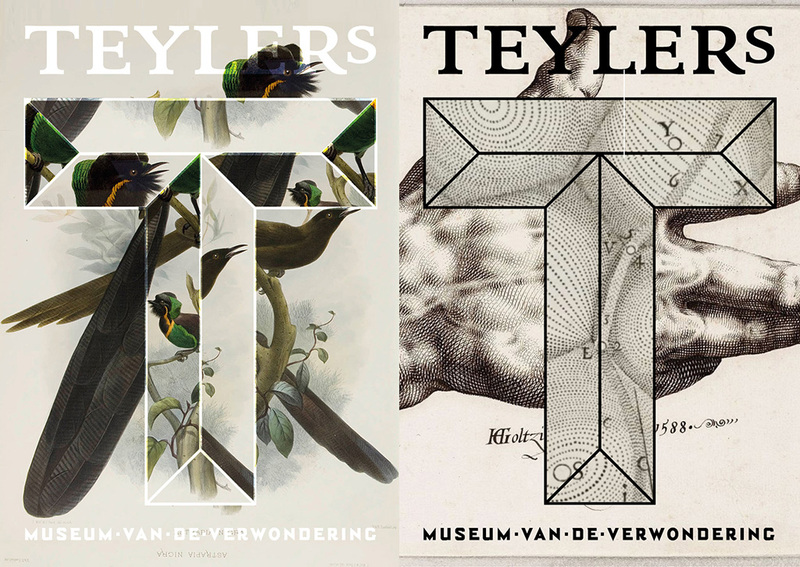 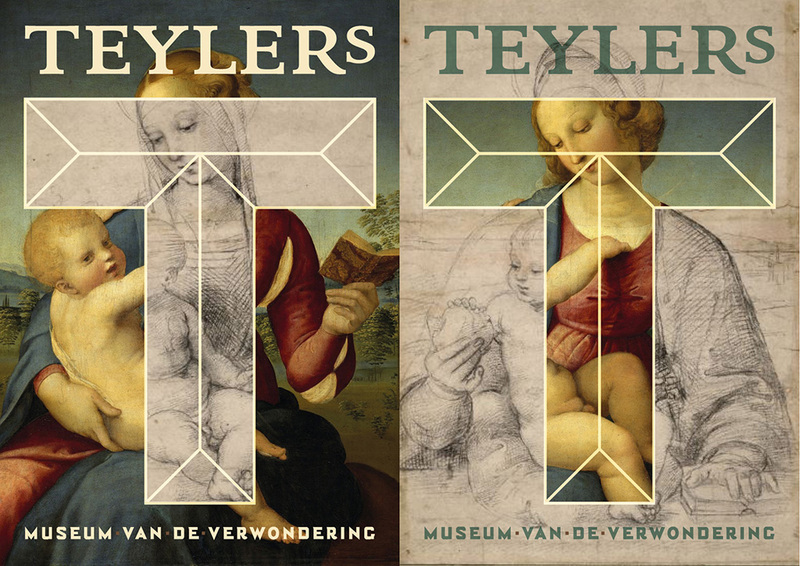 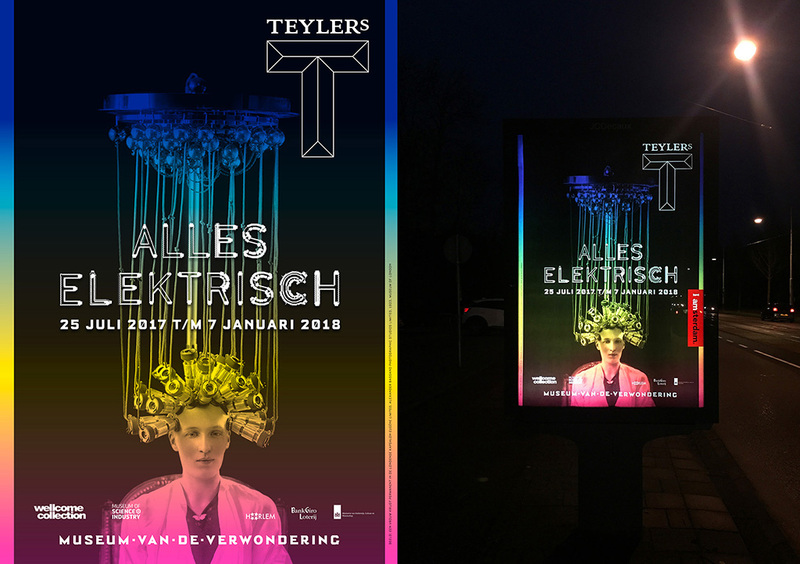 “We proposed a simple form: the T of Teylers, which in perspective and facets can show the different aspects of Teylers. 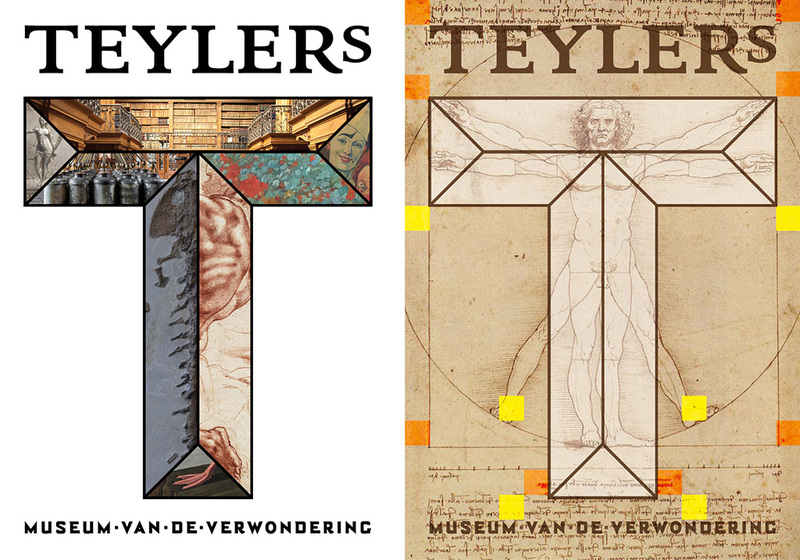 To be able to create the spatial letter T, we studied the shape of the crystal models in the collection as well as the display cases in which they are shown. 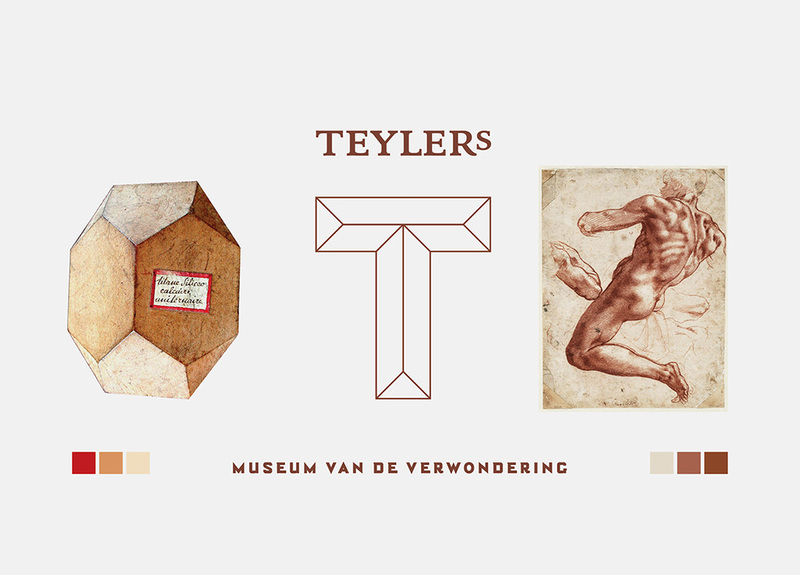 Also the golden ratio has contributed to the final form. 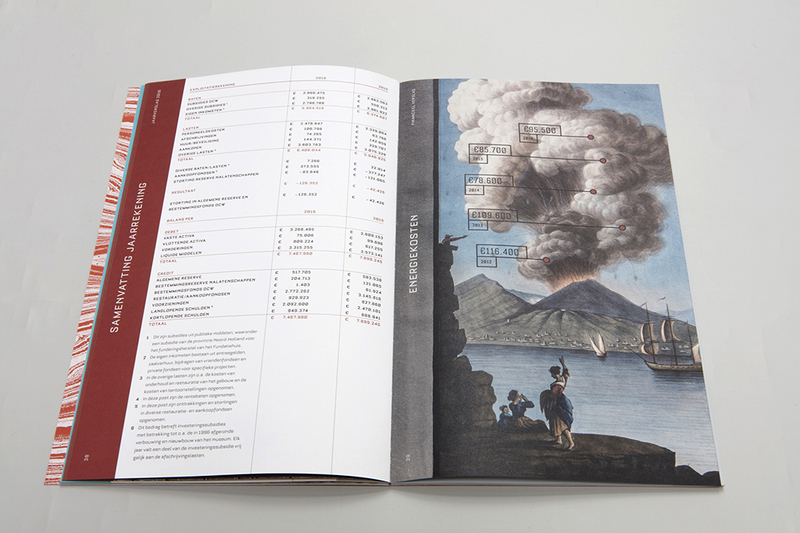 Particularly when drawing up the Jaarverslag 2016 (Annual Report 2016) we have applied it very strictly.